Infertility by definition is when a couple are unable to become pregnant after 6 months to one year of trying (depending on your age). Unfortunately, infertility is fairly common. Approximately 15 percent of couples are unable to achieve pregnancy. 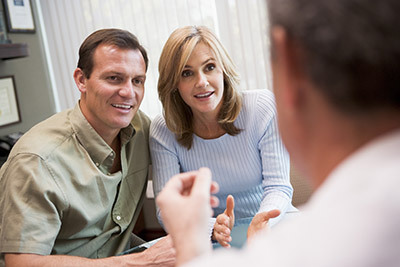 Infertility can be caused by a number of male and female factors. If you are having trouble conceiving, we can provide a thorough evaluation and hopefully, guide you and your partner to a successful pregnancy and birth.